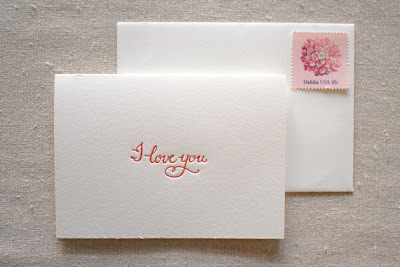 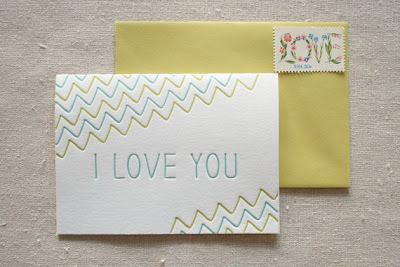 Here is a selection of beautiful letterpress cards. 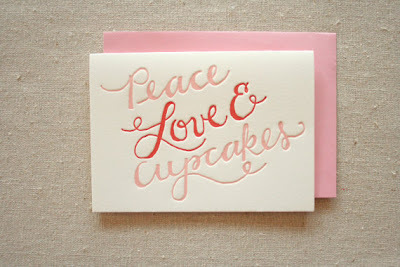 I love the peace, love and cupcakes card! 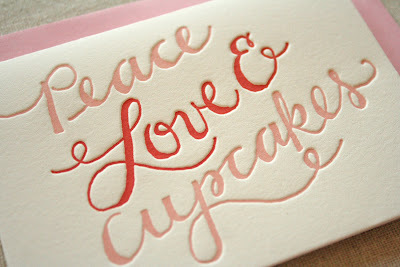 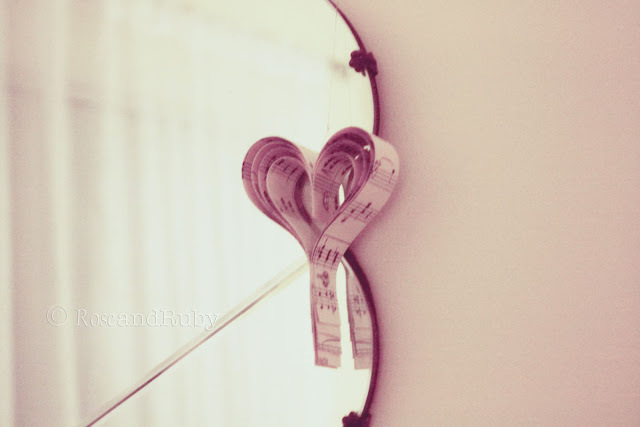 Those have simply got to be three of the best things in the world! 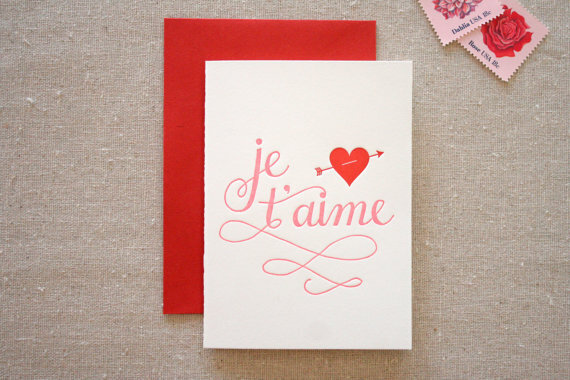 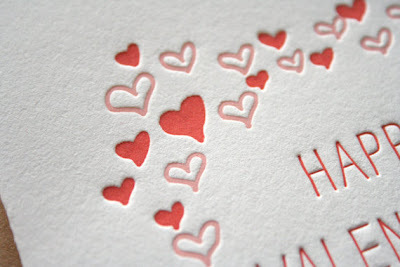 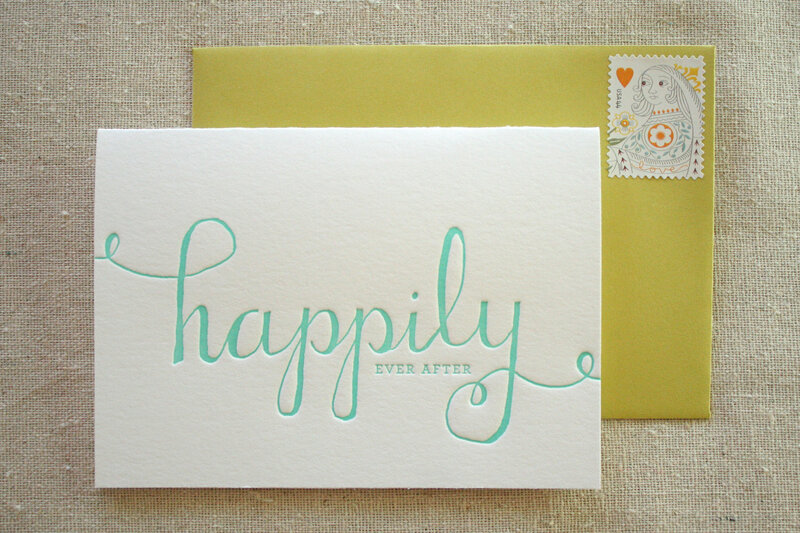 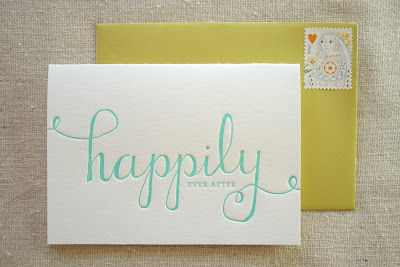 I am in love with letterpress! 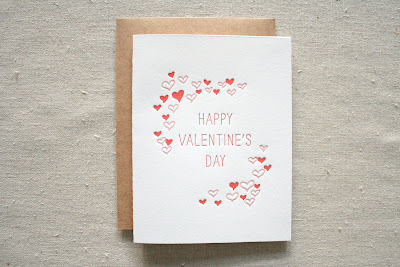 All of these cards are simply adorable!